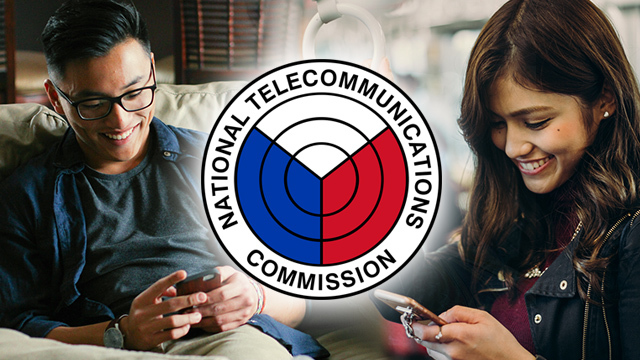 The National Telecommunications Commission (NTC) is publishing an order instructing telecommunication companies to lower interconnection rates on calls and texts on Friday, July 20. The order takes effect 15 days after, or in early August. The order is seen to benefit the millions of customers of the country’s two biggest telcos, PLDT Inc. and Globe Telecom.